Our mission is to unite and empower Vietnamese Real Estate Professionals & affiliates to better serve our communities by providing quality education, networking, technology, advocacy, cultural enrichment and to be the resource hub for all professionals worldwide. Access a nationwide roster of top performing, relevant, and innovative real estate professionals who have a deep and rich knowledge base. Our roster allows for our continued success in connecting high achievers across the nation, and lifting the entire community up as a whole. Together, we are stronger. Succeed with VNARP. We are a new community, and growing fast. Our leadership are all incredibly active and invested in the membership's success. 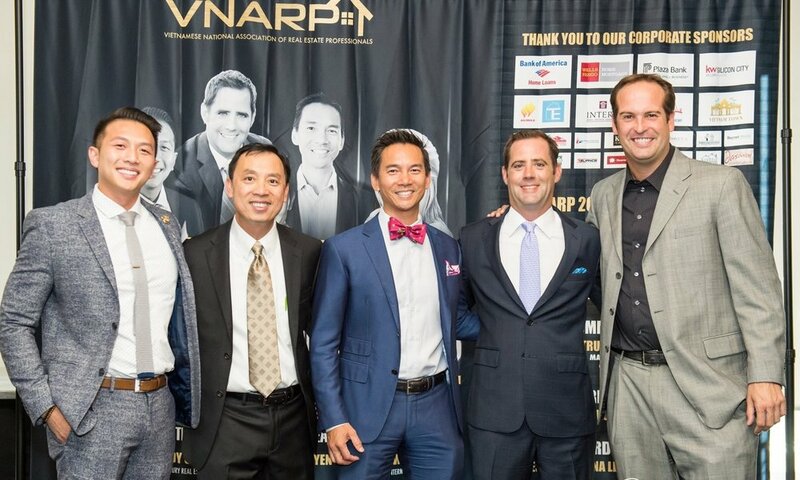 In addition to a world class roster of top producers and non-precedented accessibility, VNARP showcases exclusive networking events, keynote speakers and more! Join today and take advantage of a low introductory rate while we are growing.